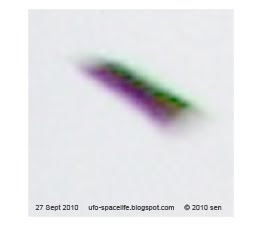 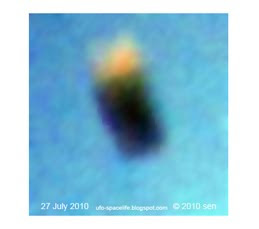 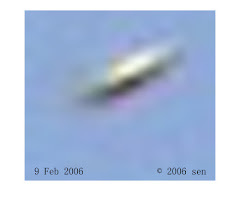 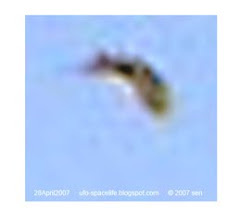 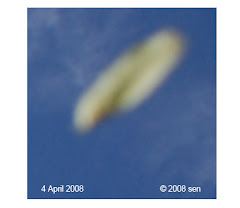 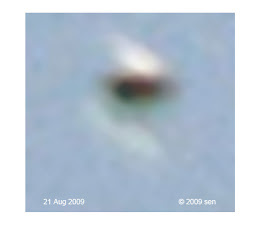 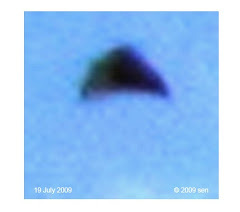 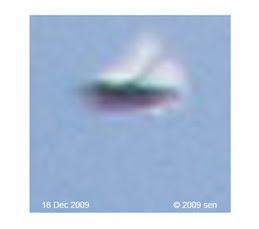 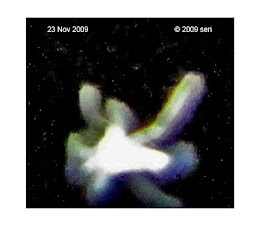 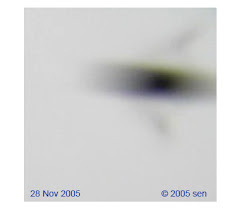 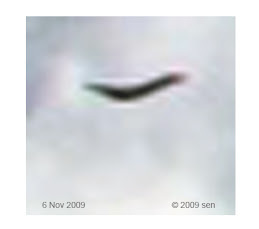 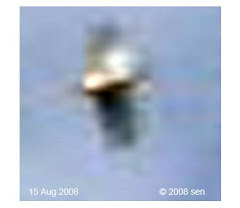 like the triangle shaped UFO, the boomerang is also a popular and well know UFO shape to the observers. 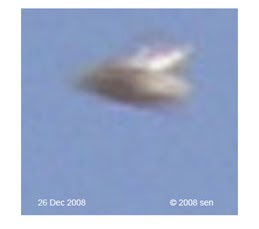 According to the evidence that I have, they have already come nine times to visit my house. 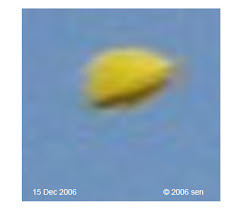 there are four different types of them. 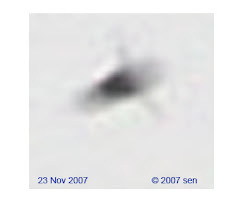 I don’t know their size exactly. 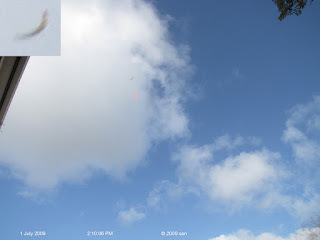 There have only been two times when they flew as high as the tree in my garden. 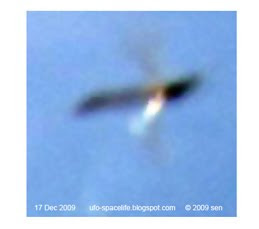 I can estimate their size to be only 2 to four meters long, probably few inches wide? 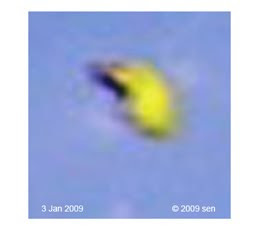 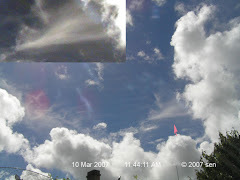 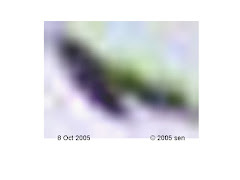 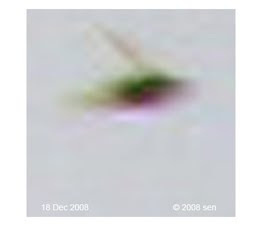 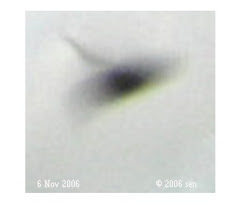 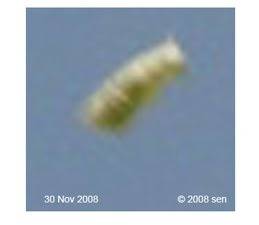 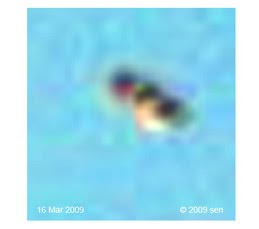 This picture shows a invisible boomerang UFO high in the clouds. 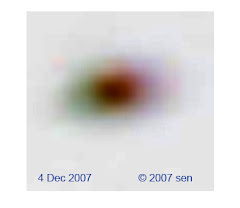 Do you know the size? 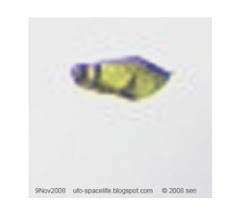 It appeared more frequently than the other types.